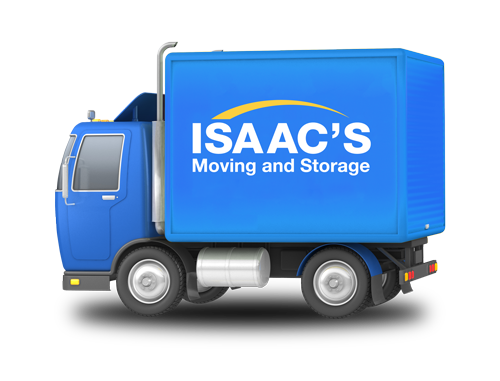 Isaac’s Moving and Storage has been a senior moving specialist since 1988. In 2008 Isaac’s became an industry partner to the National Association of Senior Move Managers and has developed a working relationship with senior move managers and communities around the country. In 2010 Isaac’s Senior Move Division was founded by its general manager, Jon Dalzell. Since its creation Isaac’s Senior Move Division has successfully moved over 5,000 seniors around the United States. In 2013 Isaac’s received the coveted Circle of Service Award from NASMM for it’s outstanding service to the senior living communities. Isaac’s Moving Senior Division is excited to help you with your upcoming move so please call now and speak to one our trained moving consultants. You will be glad you did!